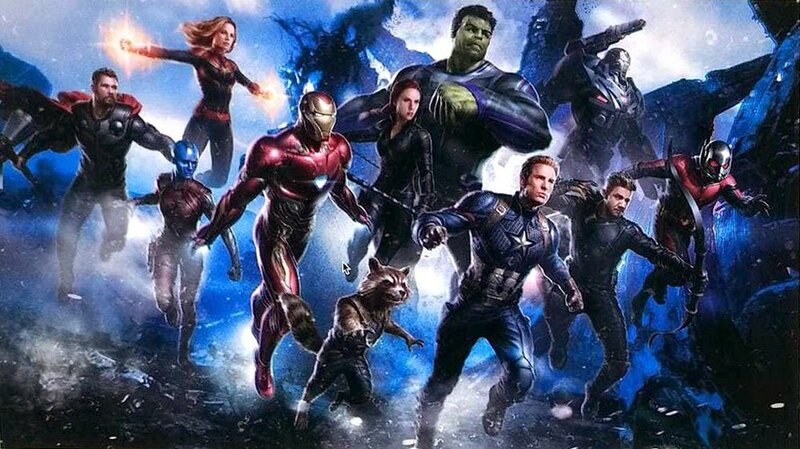 The team will be headed by Captain America in Avengers 4 and the new leader of the pack; Captain Marvel will be established for the Phase 4 of MCU. 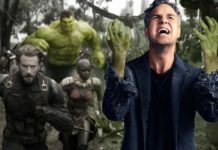 Avengers 4 theories are way numerous compared to the theories that did the rounds before Avengers: Infinity War. 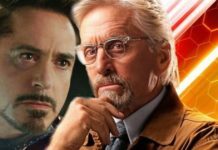 After having seen the movie, people are clueless about what would take place in the last film of MCU’s current phase. It is a far-off thing to get details about the narrative, as so far even the title of the film hasn’t been revealed. 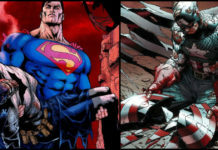 The only thing that we really know is the characters that will play key roles in the movie. The other day, promo arts for Captain Marvel and Avengers 4 were shared on Twitter by Aj Designs which revolved around Captain Marvel, young two-eyed Nick Fury, Hawkeye in his Ronin version, and a closer look at Hulk’s bodysuit. 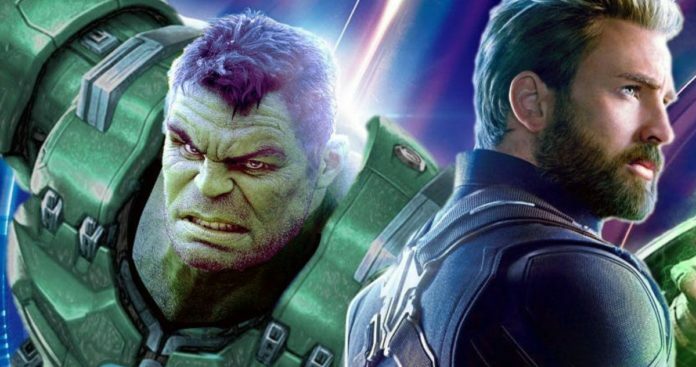 Now, some other Avengers 4 concept art has been revealed which highlights changes in the new Captain America suit. 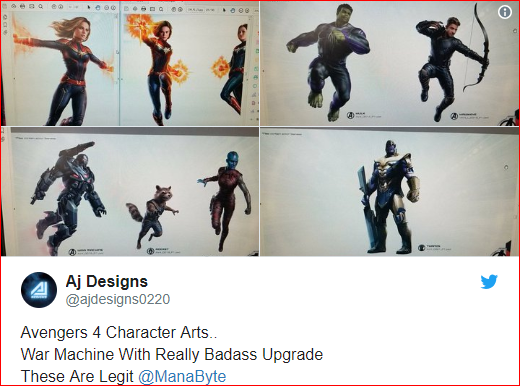 The initially leaked concept art was not as clear as the new leaks. There are great details of the characters’ suits visible here. Steve Rogers will not be sporting the rocking beard and will be again seen as Captain America after having played Nomad. We are hopeful that Marvel unveils the official posters of the Avengers 4 soon. 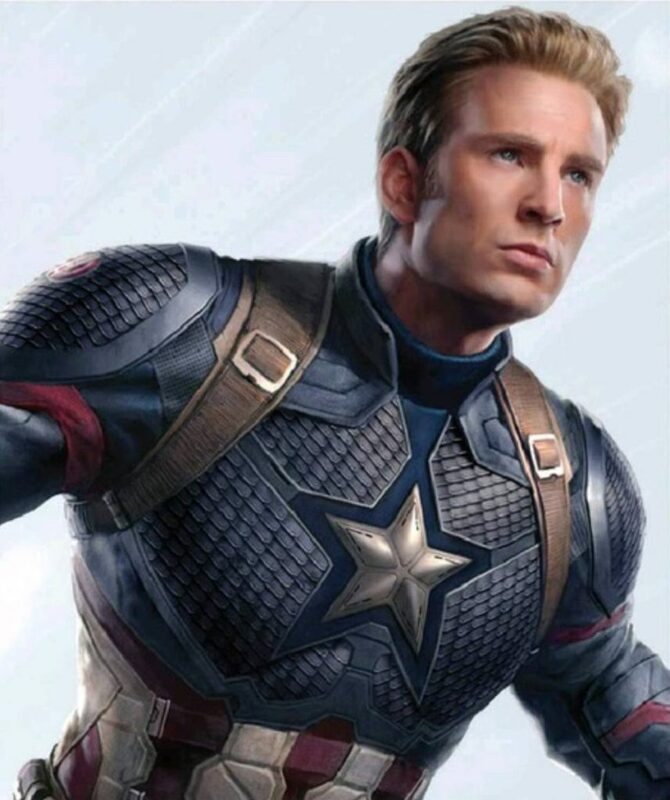 Fans would be eyeing the new Captain America suit because he is now going to get his classic suit back with some kind of a feathery chest piece. The set photos have revealed that he will certainly wear the Captain America suit from the original Avengers film in the upcoming movie, so it is assumed that he will also get a modified version of his suit. 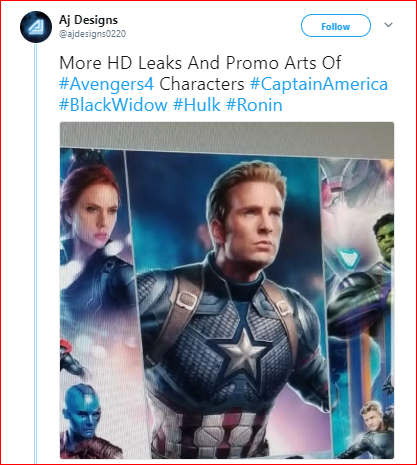 What is clear in the set photos and through these leaked promo arts is that he won’t be wearing his iconic helmet. The major question which arose after seeing him without his helmet in Avengers: Infinity War is whether he has totally let go of his helmet or he will again wear it when he once again becomes Captain America.